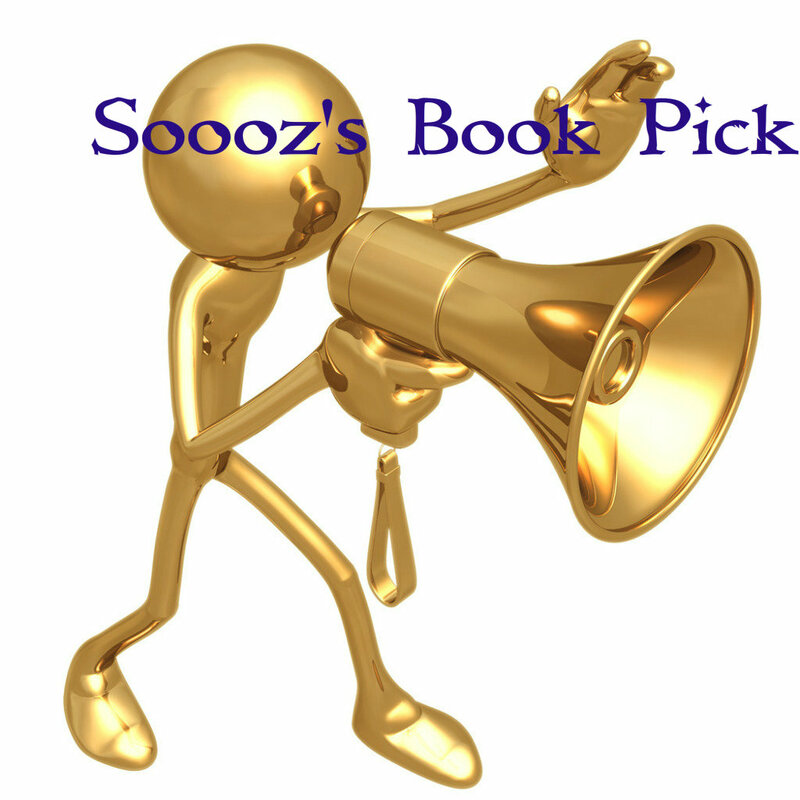 I will be Featuring my picks for BOOK OF THE WEEK on this blog for the remainder of the year. 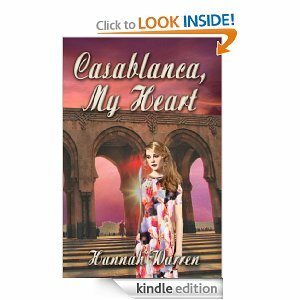 My choice this week is Casablanca My Heart by Hannah Warren. I am delighted to feature this book and it's author. This book shines, not simply a romance but a novel of depth and perception. Moroccan Prince in Casablanca – the city of her dreams? Romantic novelist Heather Simpson’s idyllic marriage to renowned artist Luuk Routers ends in tragedy when he is permanently brain damaged in a car accident for which Heather is wrongly held publicly responsible. To distance herself from this heartbreak, she assumes the pen-name Femmy Lovecraft and after several years of nursing her comatose husband is persuaded by her closest friend, Rita, to take a much needed break to do research for her next novel – a cruise to the city of her dreams – Casablanca. But the night before the ship docks in Casablanca, Heather is accosted by a mysterious stranger purported on the ship to be a Moroccan Prince, and she ends up with far more than a break or research for her novel. How did the mysterious stranger find out Heather’s real identity? Why does he follow her ashore in the port of Casablanca? And why has he been stalking her for years? And what is it about this handsome half French/half Moroccan man that Heather cannot resist? The massive consequences of their brief one-day lustful liaison are far reaching and lasting for Heather. But will she and Ghalib Tourniquet ever find each other again? Review of Casablanca my Heart . This is an unusual romantic novel, and I was mesmerised by it from the very first page. Heather Simpson is a successful romantic novelist whose first love and marriage to the famous artist Luuk Routers has come to a tragic end after an unavoidable car accident for which Heather wrongly takes the blame. To protect her identity she assumes the pseudonym Femmy Lovecraft for her novels, at the same time continuing to nurse her beloved Luuk who remains in a coma. Persuaded by her friend Rita to give herself a break from this sadness and follow her dream to visit Casablanca to do research for her new novel, she embarks on a cruise which calls at Casablanca. But just before the ship docks she is confronted on deck by a handsome stranger who mysteriously knows her true identity. From this moment on her life changes dramatically. Although at first shunning the attentions of the stranger, annoyed and puzzled that he should know her true identity, she nevertheless finds herself overcome with lust for this handsome half French, half Moroccan man of royal blood. But his passionate seduction of her is short-lived. Overcome with guilt, Heather flees back to the ship that afternoon, vowing never to see Ghalib Tourniquet again. Told first from Heather’s point of view, and then from Ghalib Tourniquet with his fascinating blend of two cultures, the two voices complement each other in a most intriguing way. Warren has the enviable ability of being able to place herself in the head of each of her main characters, giving the prose an immediacy and a directness which is both vibrant and cinematic and made me feel I was right there watching the characters and living every moment of the action, the emotion and the heartache. This debut novelist has a keen eye for detail; her prose is enriched by her fresh observation of things one often overlooks, and I found myself re-reading some of her passages for the sheer joy of the sound of them. The characterization is deep and revealing, especially of the main characters, whose lives the author explores far beyond the boundaries of the plot, which I will not reveal any further, but which will leave you on the edge of your seats as you follow the intricacies of their lives and bite your nails wondering whether Heather and Ghalib will ever get together again.